Alexandra completed her BComm (Law) LLB at the University of Pretoria before attending the Instituto Superior de Derecho y Economia (ISDE) in Madrid, Spain, to obtain her LLM in international sports law. Alexandra then worked as a legal counsel specializing in international sports law at the international law firm, Mirkin and Company in Tel Aviv, Israel. Upon returning to South Africa, she completed her articles of clerkship at a commercial law firm before being called to pursue a career at the Bar in 2013. In 2015, Alexandra completed a certificate in International Public Law through the University of Pretoria. 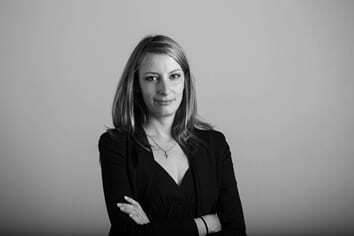 Alexandra has a general commercial practice with a special interest in international law.